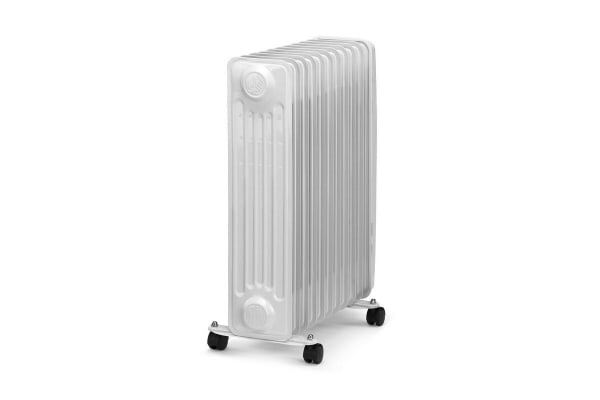 Stay warm and toasty through the most bitter winters with this portable and safe oil heater. 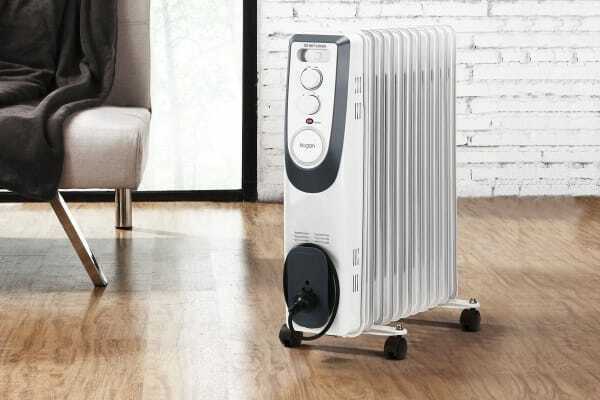 With the Kogan 2400W Oil Heater your rooms turn warm and toasty in a jiffy! 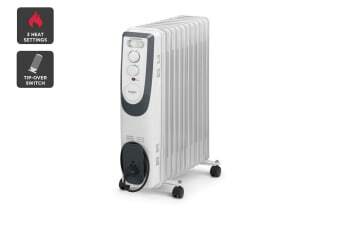 2400W of heating power act quickly so you reach your preferred heat setting (low, medium, or high) in almost no time. A sleek body mounted on four caster wheels facilitates easy rolling from room to room and gives you the mobility to get more done even in biting winters. No more staying stuck to just one warm corner! The safety tip-over switch turns the heater off instantly if it ever accidentally falls over. Portable and safe, this heater is sure to warm the cockles of your heart! More power in your hands! Save energy as you save yourself from freezing winters. 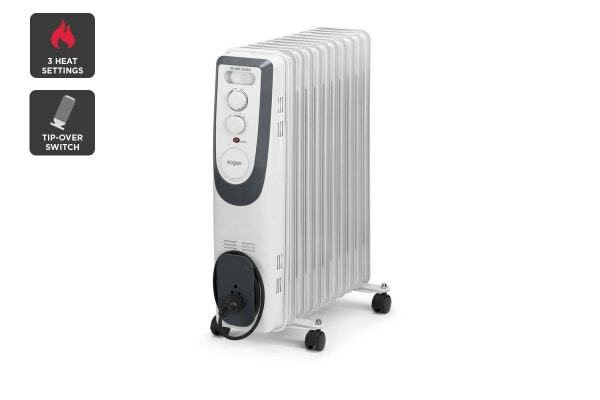 Fitted with an adjustable thermostat, this heater allows you to select from 3 power settings giving you the option to warm to just the right temperatures and prevent energy wastage. Was exactly what I asked for. Works very effectively, easy to set up and use.